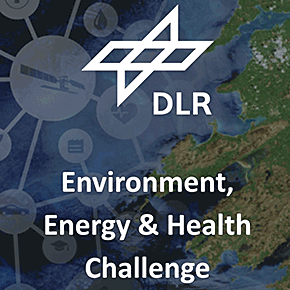 DLR is looking for innovative ideas that use Earth observation data to drive the sustainable management of our limited natural resources and foster human well-being. In addition to using Copernicus data and other Earth observation satellite data, participants are encouraged to supplement their ideas with other sources of data, such as information generated by crowd-sourcing or in-situ measurements. Ideas should support professionals working in these areas, inform the public, or empower public authorities to take action and solve issues on a local, national, or global scale.